When it is time to make a choice about a guilt-in gas grill, it makes sense to look for the best option available; you want to choose a “choice” grill. You will find it in the Choice Series C540i Built-In Grill by Fire Magic. 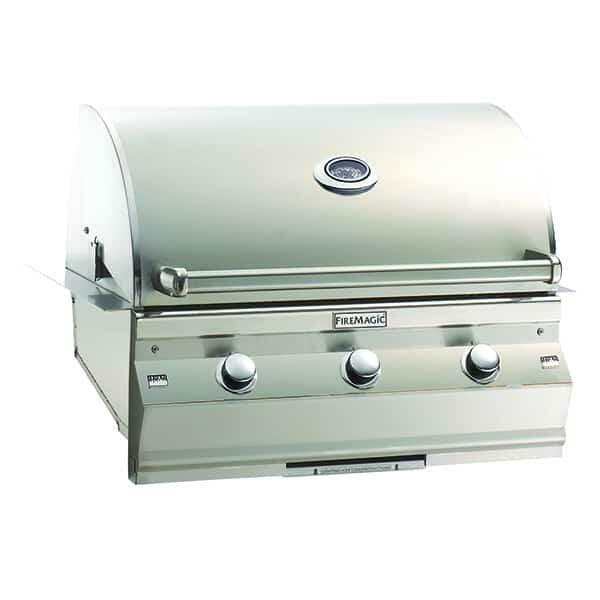 There has been no skimping on this quality stainless steel grill with its contoured seamless control panel, easy lift hood, analog thermometer and 9 volt, Hot Surface ignition system. The Hot Surface ignition ensures that you can light the grill, even in a downpour! 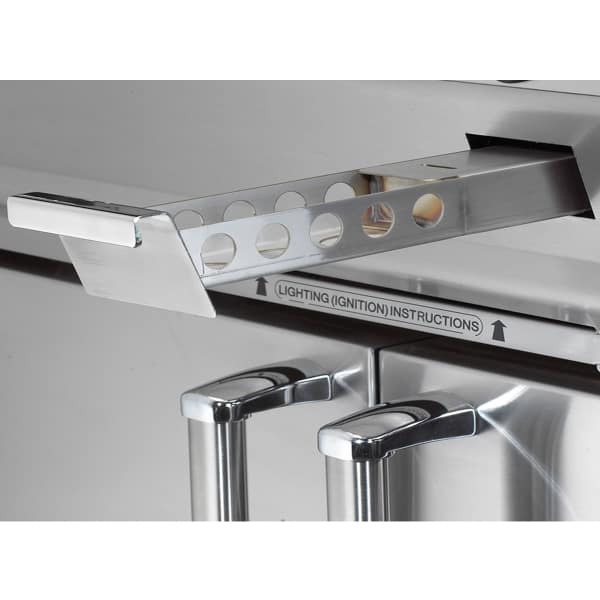 This grill features 14 gauge stainless steel tubular burners which generate 60,000 BTUs of consistent, even heat. With 540 square inches of cooking surface, you will be able to cook all the kid’s hamburgers at the same time.